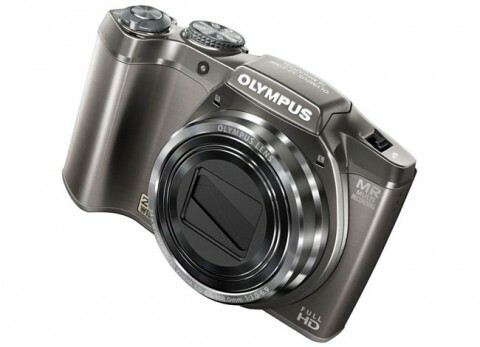 The Olympus SZ-31MR iHS is a new Traveler digital camera with a powerful 24x optical zoom lens. 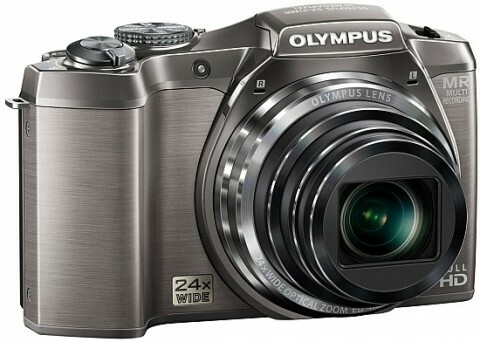 This new travel zoom camera features also a 16-megapixel back-illuminated CMOS sensor and a touch-sensitive screen. This 3″ monitor with 920,000 dots is ideal for reviewing photos or to use for camera controls. 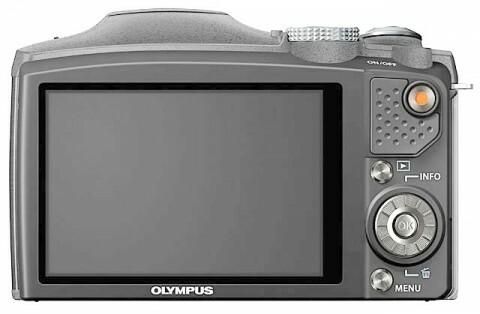 The new Olympus SZ-31MR iHS is equipped with two separate TruePic V image processors. 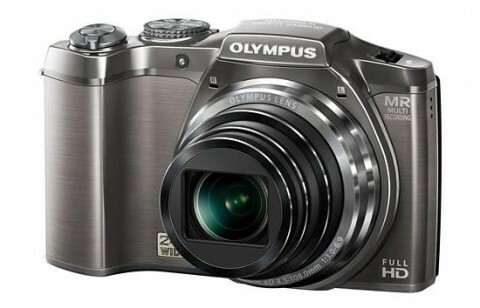 These two processors make Olympus SZ-31MR capable of simultaneously capturing full-resolution stills and Full HD movies. This Multi-Recording functionality enables users to capture a photo while recording video with a simple tap on the LCD screen. 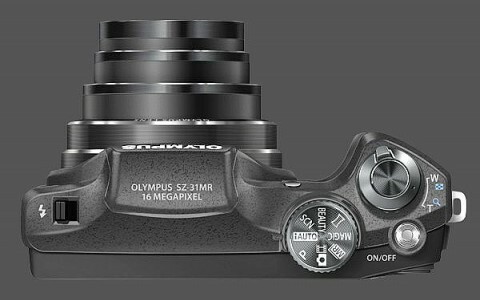 The new iHS (intelligent High-Speed) technology of Olympus SZ-31MR iHS is claimed to improve low-light performance and speed-up camera response time. The Multi Motion Movie IS (image stabilization for video) and Dual Image Stabilization (for still images) help the user to shoot better pictures even in harsh conditions. 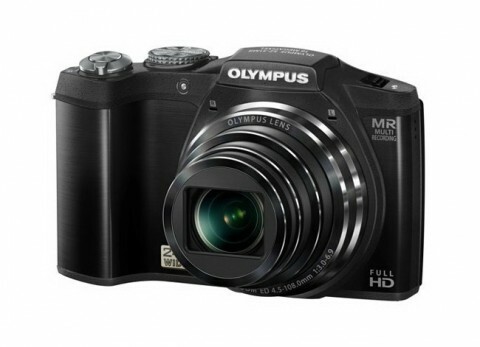 Although Olympus SZ-31MR has an enormous zoom range, this is still an ultra-compact camera. 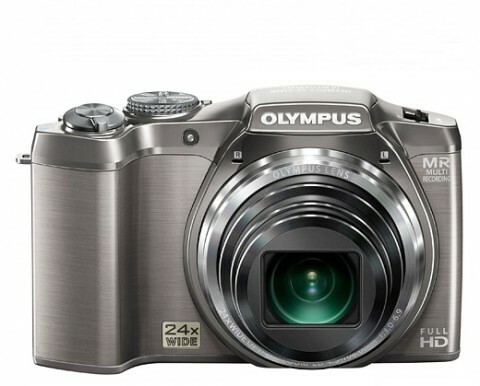 With a complete metal body, a lot of innovative functions and easy to use, the Olympus SZ-31MR iHS is an ideal digital camera for beginners and tourists. The most complete Olympus SZ-31MR iHS expert review comes from digitalcamerainfo.com website. The experts of this website say that the 24x optical zoom lens is incredibly long for a pocket-friendly travel zoom camera. The lens achieves a remarkably wide angle at the closest focal length. The color rendition of Olympus SZ-31MR is excellent, posting a minimum error value of only 2.54, way ahead of the 3.00 average. 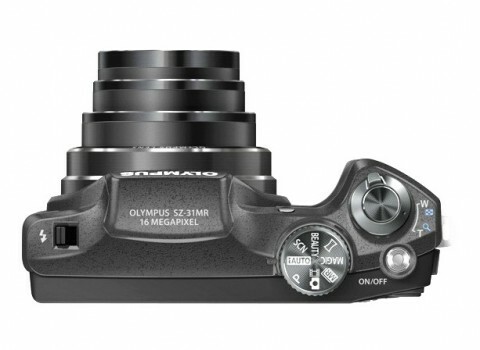 More technical details and tests result you can find if you read this Olympus SZ-31MR review. The focus point in use can be activated using the touch screen if activated within the camera’s deeper menus, more on those shortly. An excellent Live Guide system allows you to change color, saturation and brightness. More about handling and performance of this camera you can read on Olympus SZ-31MR review by whatdigitalcamera.com website.